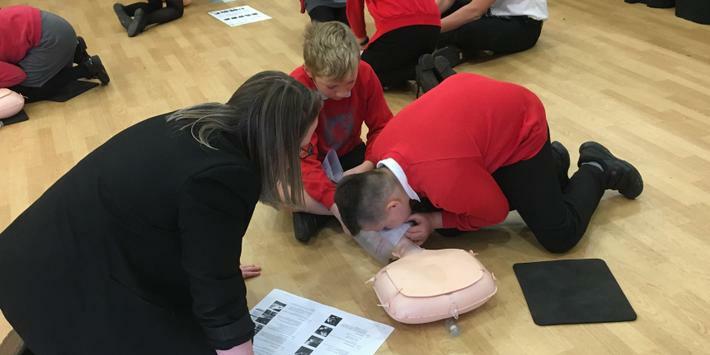 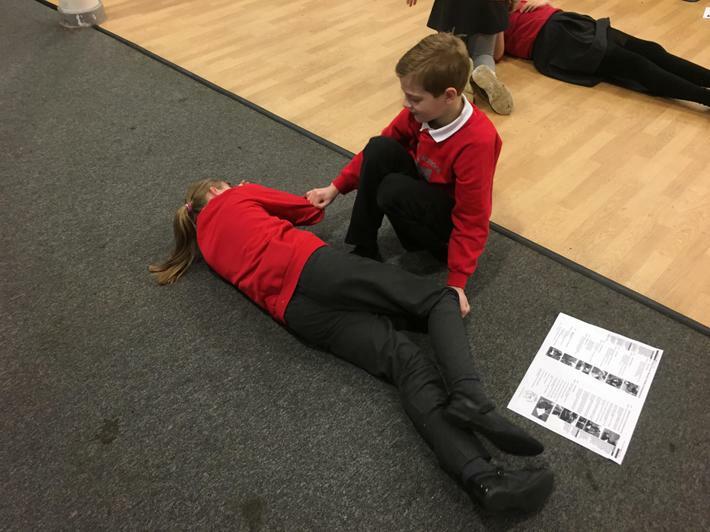 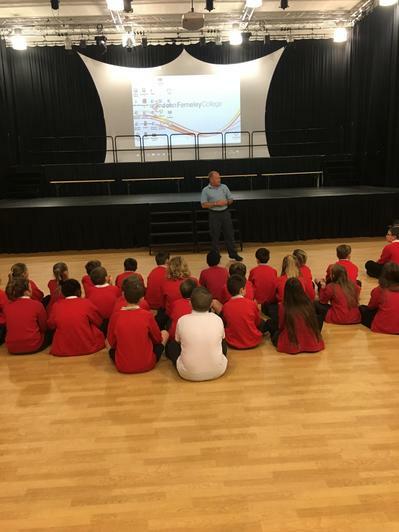 On Friday, Year 6 spent the day at John Ferneley College learning the skills of basic First Aid. 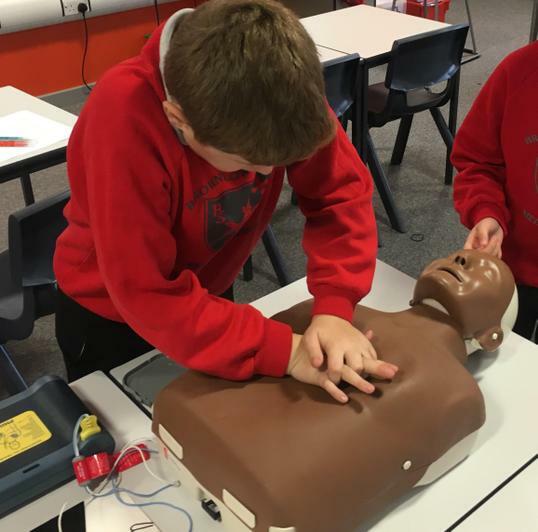 They all enjoyed themselves and learnt a useful life skill along the way. 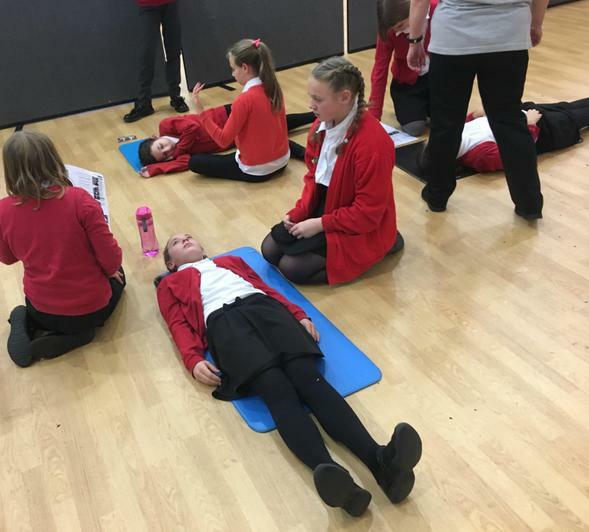 Huge thanks must go to Mr O'Brien and Mrs Lambert for organising the day and to the whole of Year 6 who took part wiuth such obvious enthusiasm.